Daniel Lee was appointed Creative Director in 2018. Born in Bradford in the North of England, Daniel studied at Central Saint Martins College of Art and Design and graduated in 2011. 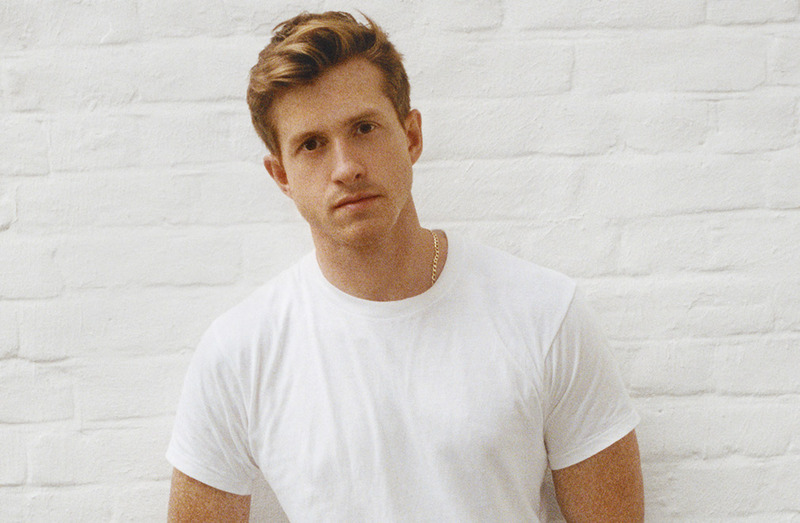 Having worked for fashion Houses in London, New York and Paris throughout his career, Lee brings a distinct understanding of modern Luxury to Bottega Veneta.